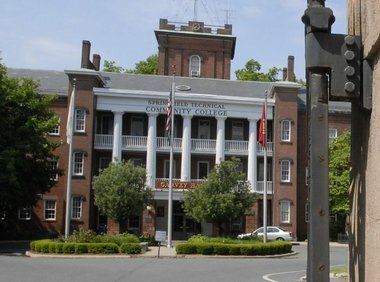 The STCC year in review and holiday greeting has just become available. To view it click Year in Photos and enjoy the show. You'll see pictures of our students and campus events throughout 2011. And let me wish everyone who visits this blog, a happy holiday and better 2012.